Valentine’s Day was yesterday and I was amazed at how many couples were out and about tasting wine. It was fun to see people taking time off work to spend it with each other. One of the perks of working in a tasting room is the ability to meet people, get to know them and recommend amazing wines to help them to remember their tasting. It’s even more fun when you are able to recommend recipes to help make their special day even more so. This month we are featuring our 2013 The Canyons Red Wine. 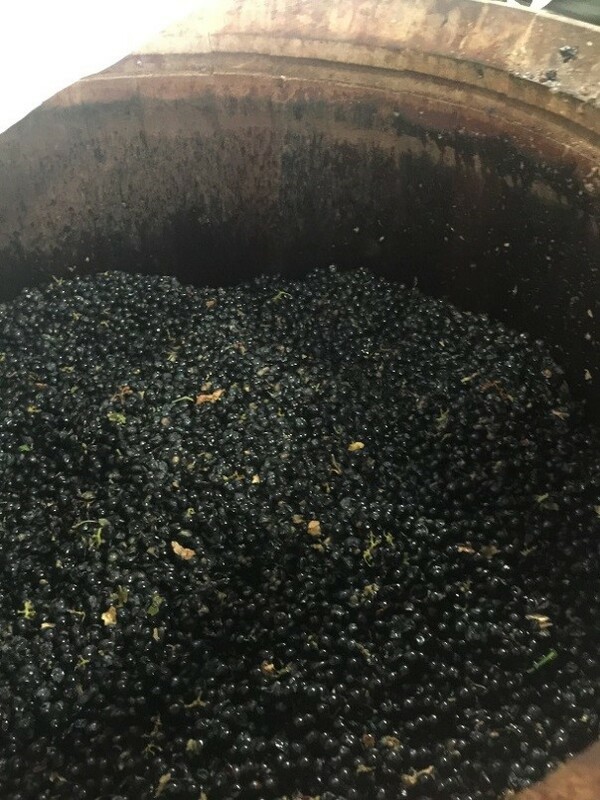 It’s a delicious blend of mostly Cabernet with some Malbec, sourced completely from The Canyons vineyard on the northwest slope of Red Mountain. It’s wonderful by itself but paired with something spicy, it really shines. 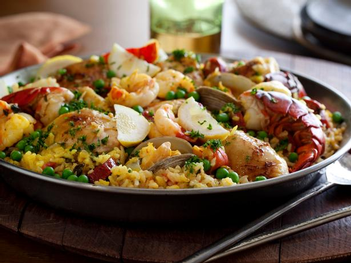 Try it with the Paella from Tyler Florence and it’s a match made in heaven. 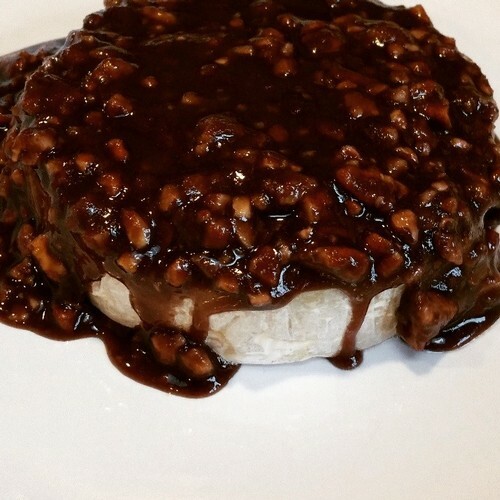 For dessert, chocolate is always a classic choice. 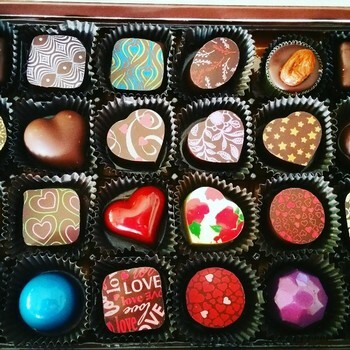 It can be tricky pairing chocolate with wine so make sure you choose a dark chocolate - sweet chocolate taken with red wine will turn bitter and sour! 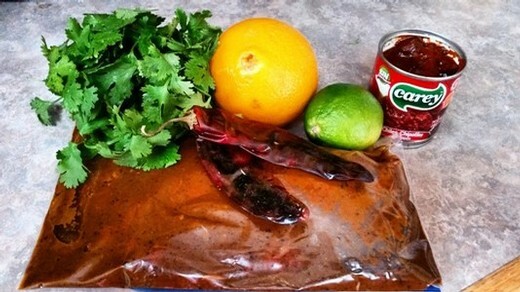 For more on the science behind this, check this blog post from Palate Press out. Choose a Flourless Chocolate Torte (recipe below) or some simple artisan chocolates for the perfect finale. 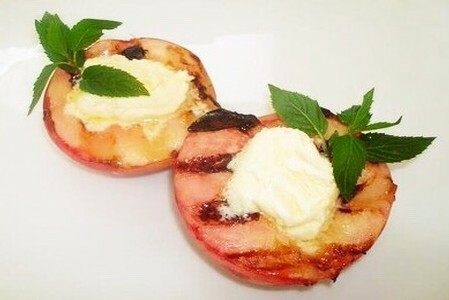 Both are rich and delicious and are a wonderful way to end to your romantic meal. Melt butter and let cool. Grind almonds and chocolate together in food processor. Slowly add the butter to chocolate mixture. Beat the egg yolks and sugar until thick. Fold the chocolate mixture into the egg/sugar mixture. Beat the egg whites and cream of tartar until they reach stiff peaks. Fold into the chocolate almond mixture. 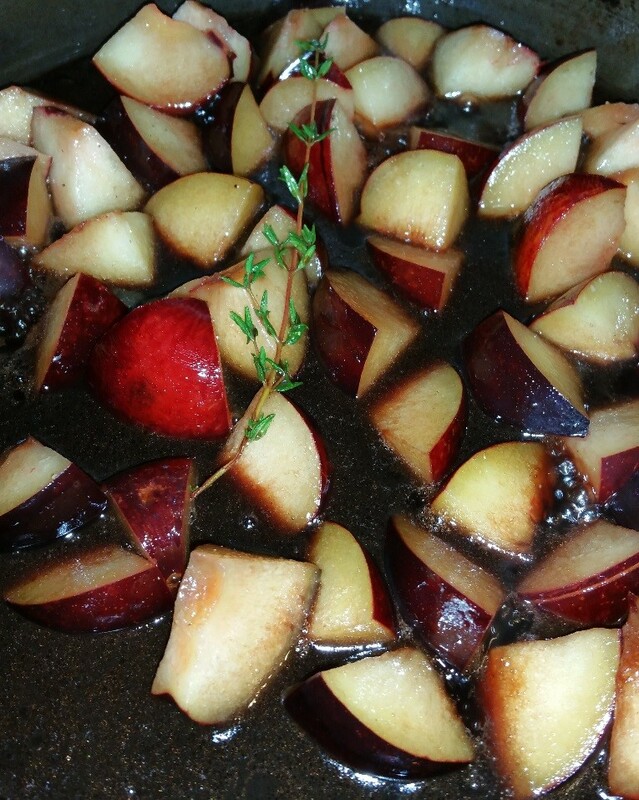 Pour into 8 inch spring form pan. 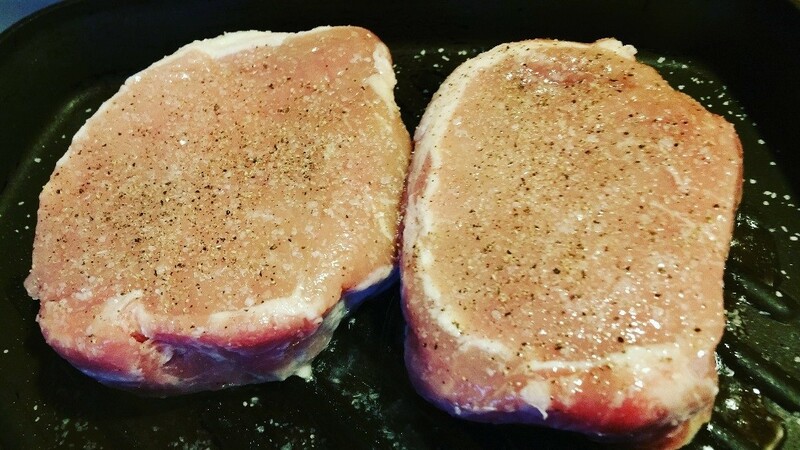 Bake for 50 minutes, cool on rack. Dust with cocoa powder and powdered sugar. 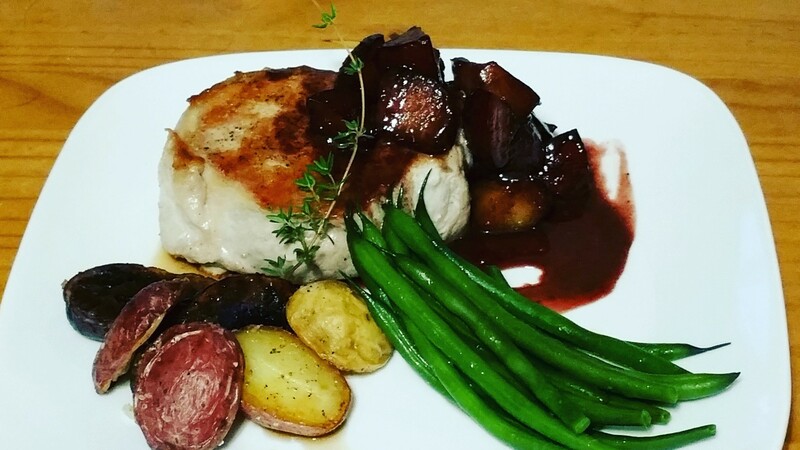 We are approaching the holiday season quickly and we here at Fidélitas have some awesome upcoming events that we would love to share with you! 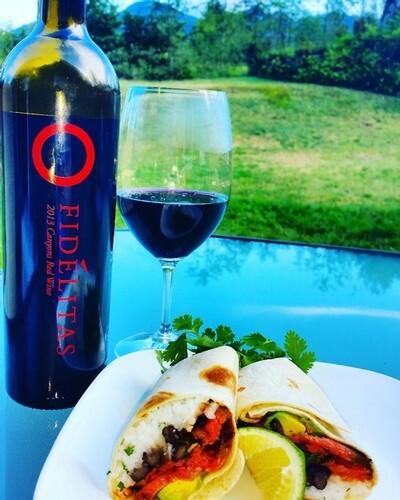 Wine Walks are a fantastic way to explore the area wineries and Fidélitas is happy to be a part of a special one highlighting Red Mountain. We have partnered with 6 other Woodinville Wineries to bring you the Woodinville Red Mountain Wine Walk. 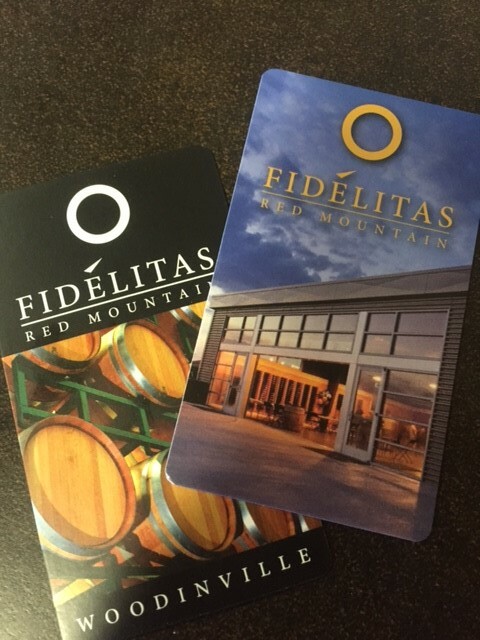 Obtain your card and begin your journey at any of the wineries below. Simply enjoy a tasting at each, collect your stamp, and soak up all the knowledge you can about the special AVA that is Red Mountain. 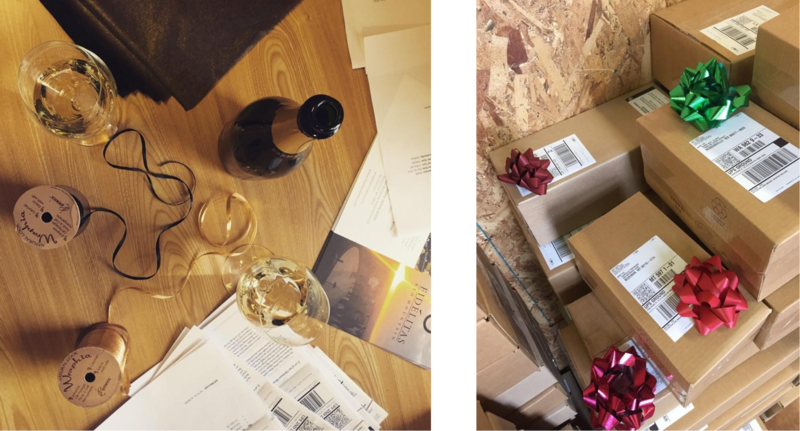 Once you’ve completed your card, simply place it in the envelope at the last winery and it becomes your entry for a chance to win some pretty incredible prizes! 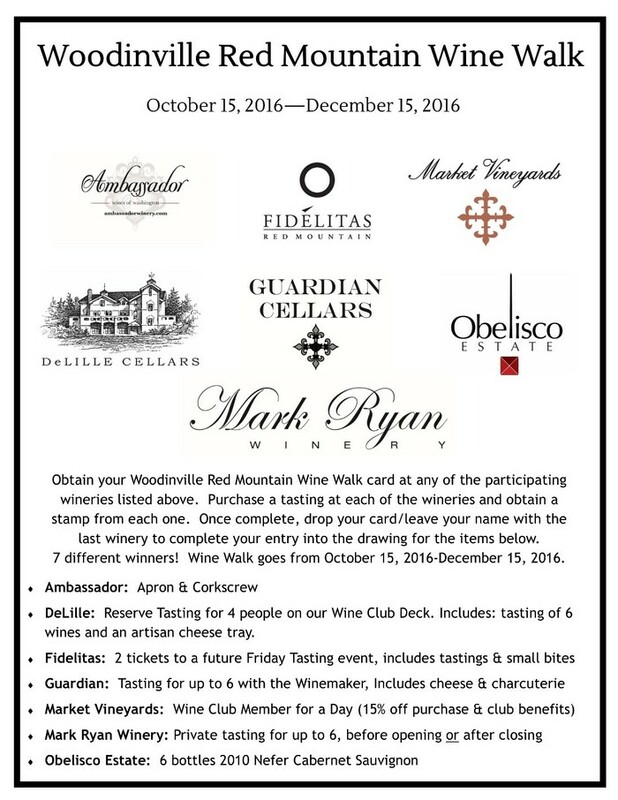 The Woodinville Red Mountain Wine Walk goes until December 15, 2016, so you still have time to get in on the goodies! Friends and Family Day at Fidélitas! 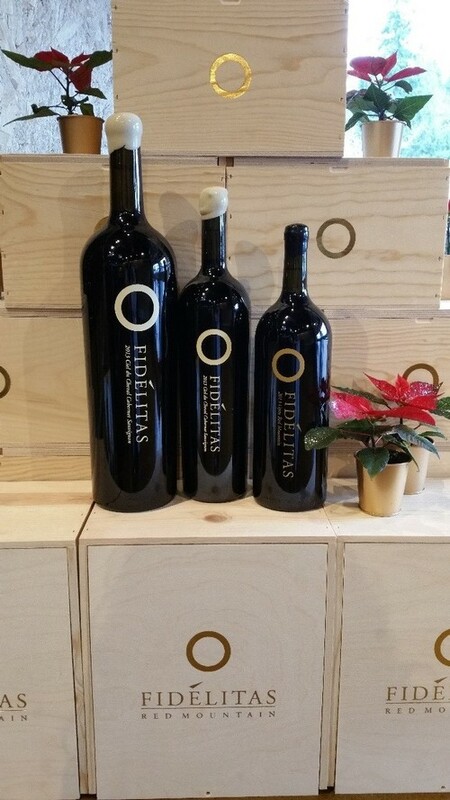 Each year on the day after Thanksgiving, Fidélitas opens its doors to our Friends and Family for free tastings! That’s right, free tastings! You’ve feasted and shopped and now it’s time to sit back, relax, and enjoy some fabulous wine. You simply need to rsvp to let us know you’ll be joining us. Club members receive two additional tastings and non-clubbies can grab two complimentary tastings. We’ll be full of cheer and pouring our favorites! You don’t want to miss this! Click here to sign up! What’s that you say? 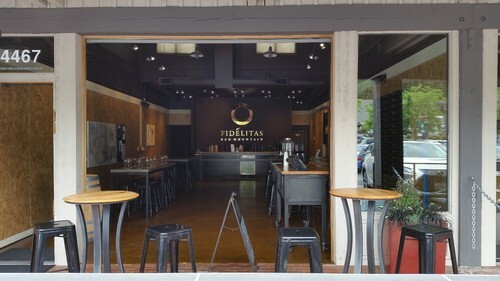 Come to Fidélitas, grab some yummy bites, sample some wine, and shop? Done! Each December we host our Holiday Shopping Party in both Woodinville and on Red Mountain. 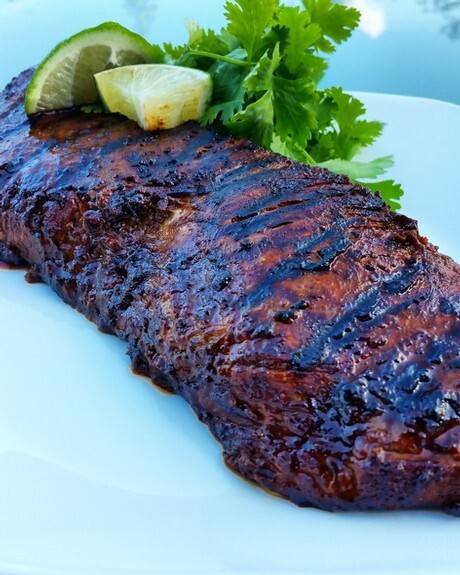 This year it’s Friday, December 2nd on Red Mountain and Saturday, December 3rd in Woodinville. Wines that make up our gift packs (can you say delicious?) 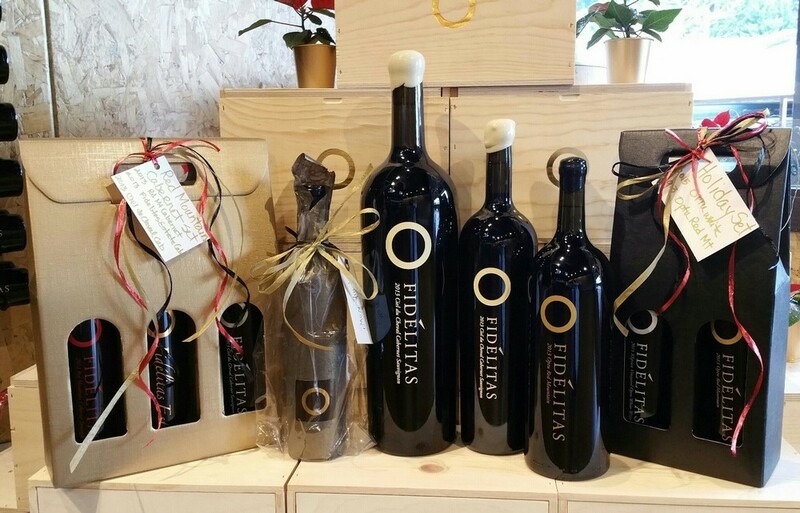 are open, tasty appetizers are available, and guests have the opportunity to purchase wines that are beautifully packaged and ready for gift giving or can create their own custom set. I’m sure there’s at least one (or five!) 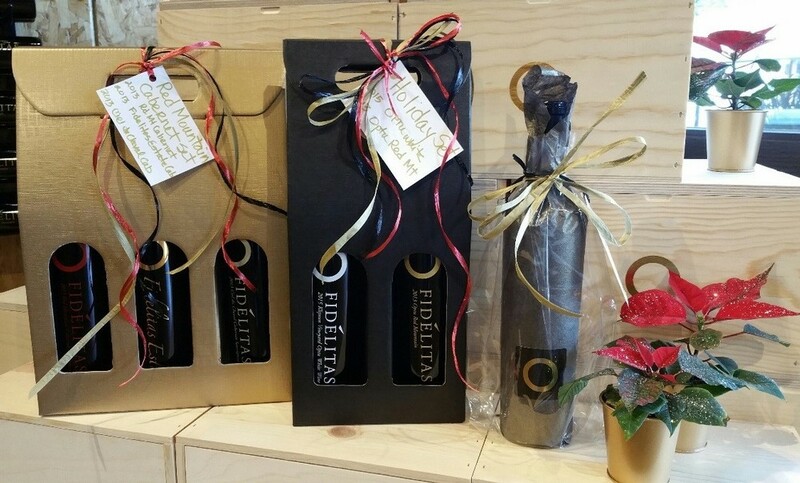 person on your gift list that would love to receive some amazing Fidélitas wines for the holidays. 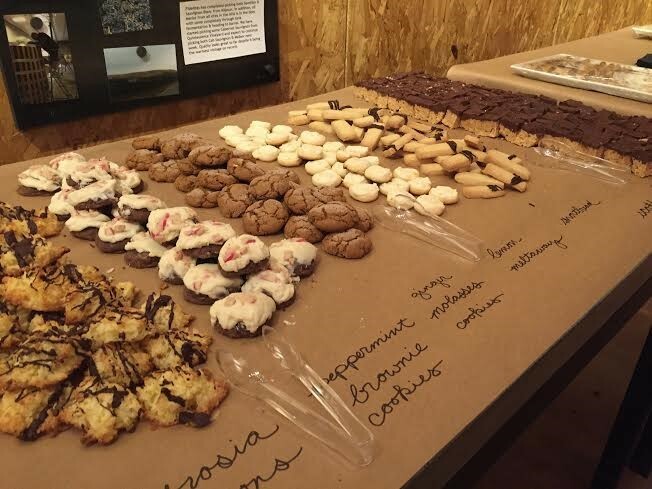 As an added bonus, the ever popular Staff Cookie Bar will be making an appearance as well! Tickets are just $15 each, and as this is a highly popular event, please rsvp to either Amy (if you will be attending in Woodinville) or Chelsea (if you’ll be attending on Red Mountain) as soon as possible. Pre-purchase a gift pack (available here) and your ticket is free! We look forward to seeing you in the tasting room soon! 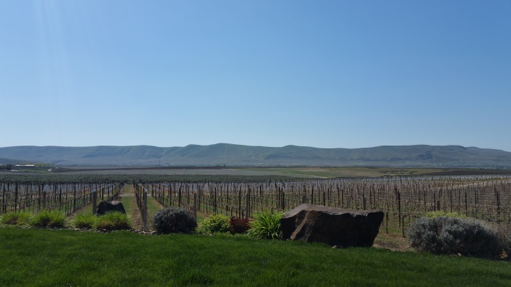 Bud break happened on Red Mountain a couple of weeks ago and in my eyes, it draws a parallel with our wine club. How so you say? On the outside of the bud, all you see are a couple of leaves, slowing unfurling. On the inside though are many things to come. On the outside of our wine club you may only see your discount or free tasting, but in reality, there is so much more. With tasting rooms in two locations (Woodinville and Red Mountain), you can have a variety of experiences. 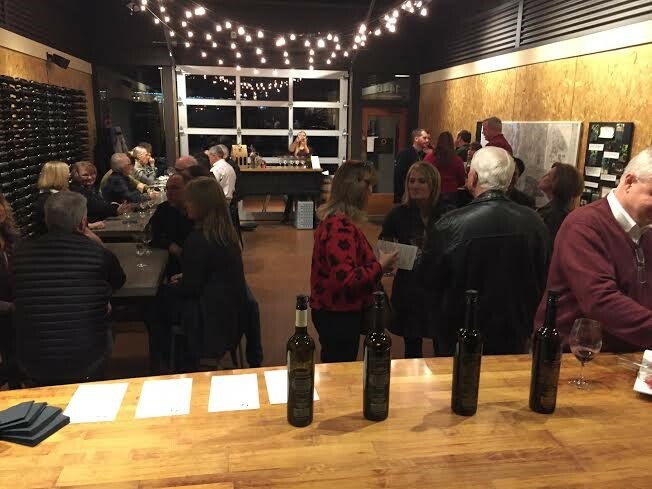 Our relentless customer service in both Woodinville and Red Mountain provides you the opportunity to connect with our amazing staff members who are experts on the Red Mountain AVA, the place we call home. 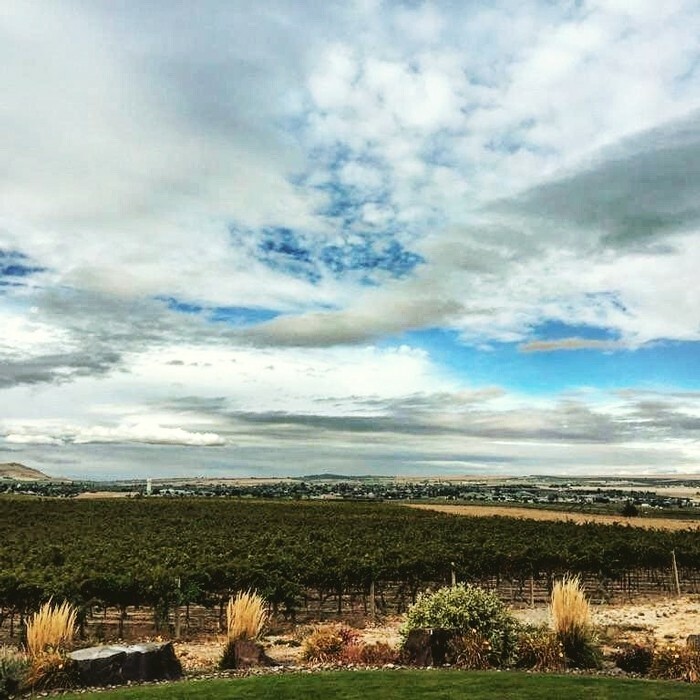 On Red Mountain, you can reserve a table in the tasting room or on the patio for you and your friends to enjoy a bottle with the absolutely amazing view. 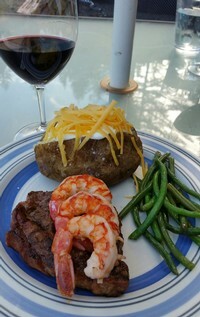 Tables may also be reserved in Woodinville for a personalized experience for you and your guests. 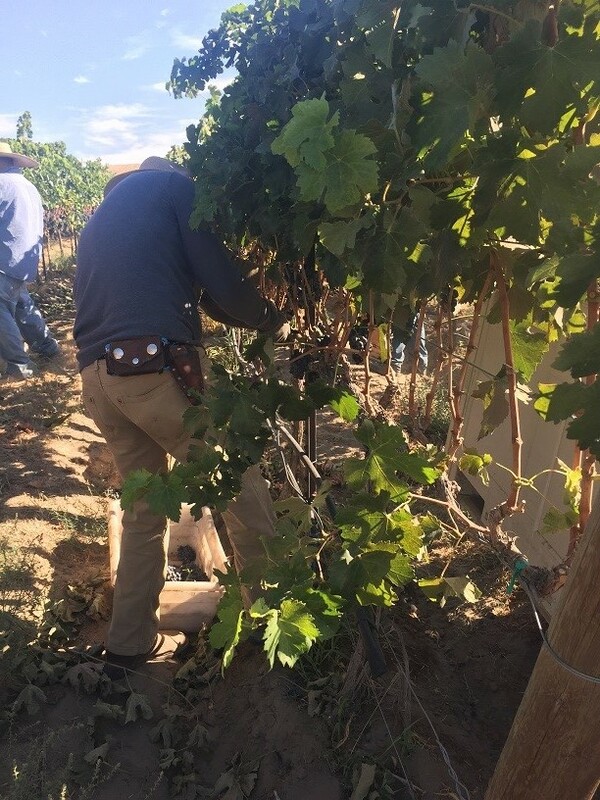 Did you know that as of 2015, Fidelitas is sourcing 100% of our grapes from Red Mountain? This translates to providing our members with some of the best wines in Washington. We release new, exclusive wines to club members prior to releasing them (if at all!) to the general public. 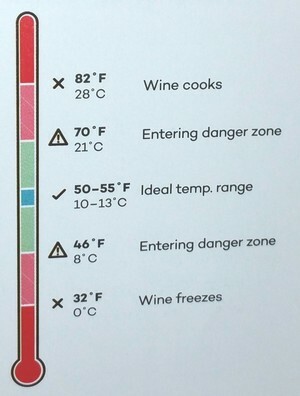 Most of these wines can only be purchased at the winery and you must be a member to get them. 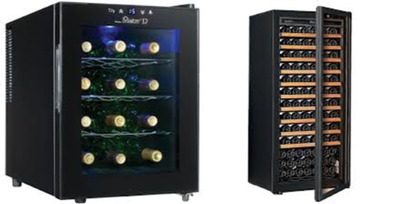 As a club member, you have the ability to try these new releases, many of which are higher priced wines. 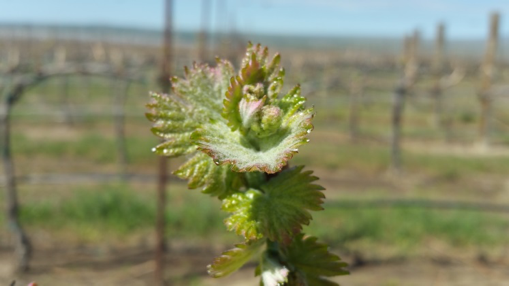 Just like the new Cabernet bud unfurls its leaves and continues to show its hidden features, so does our wine club. 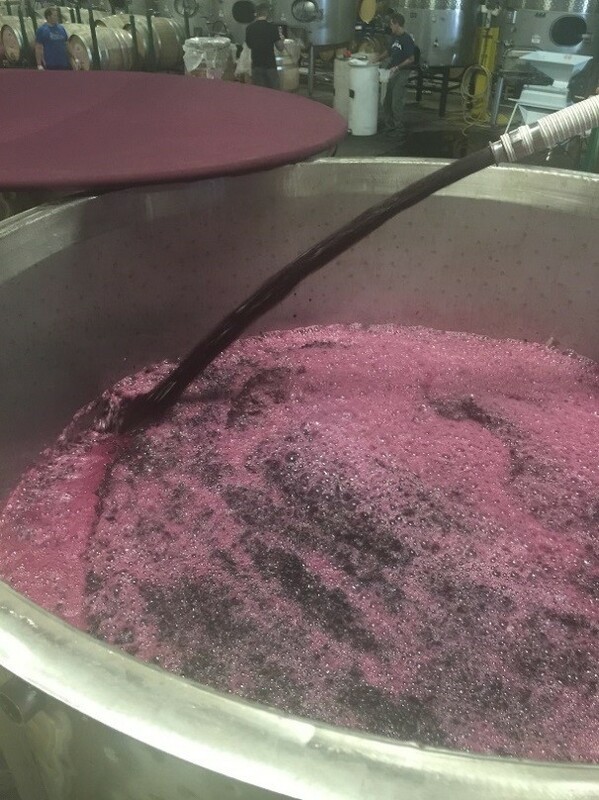 The benefits may seem shallow on the outside, but on the inside they are deep and rich, just like our wines.